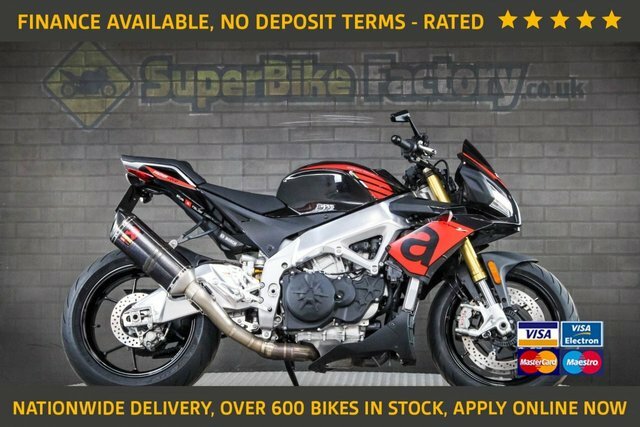 2018 68 APRILIA SHIVER - USED MOTORBIKE, NATIONWIDE DELIVERY. Sale! 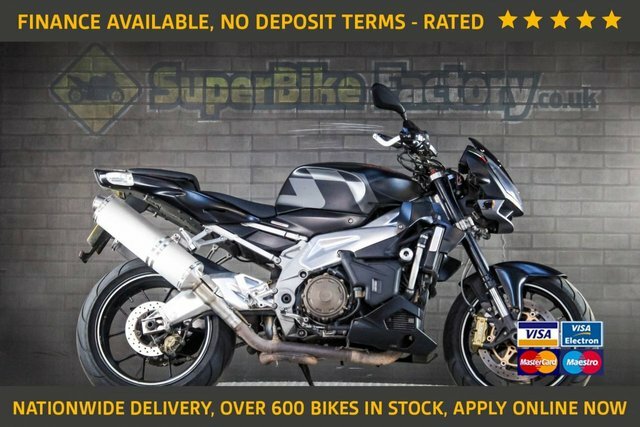 was £6,291 save £300! 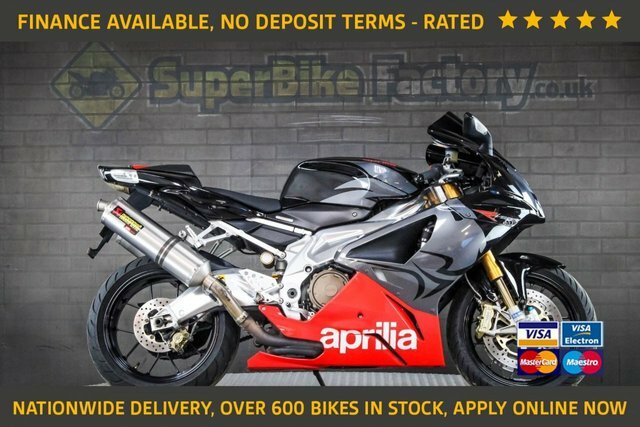 2009 59 APRILIA RSV1000 - NATIONWIDE DELIVERY, USED MOTORBIKE. Sale! 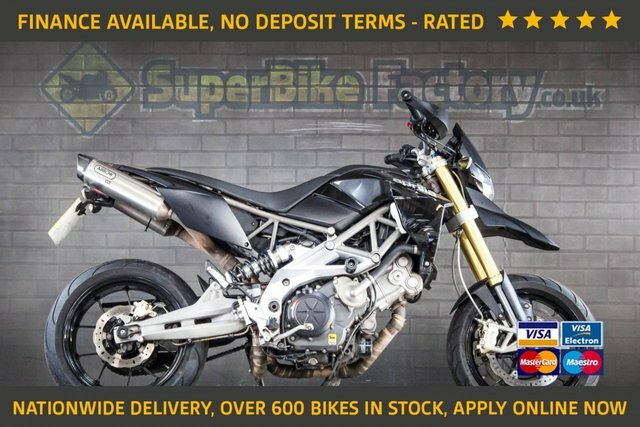 was £4,991 save £100! Sale! was £4,791 save £300! Sale! was £4,491 save £100! 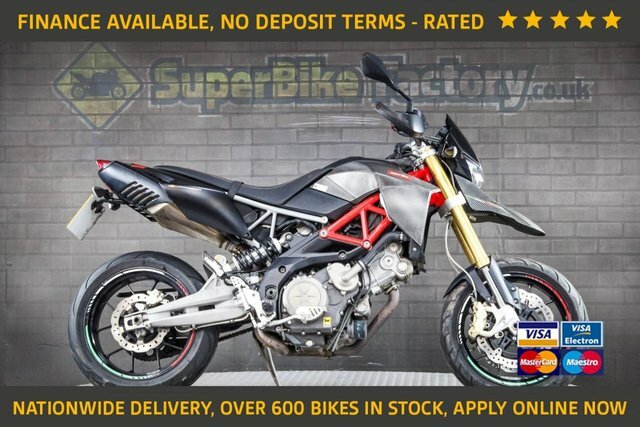 2009 09 APRILIA DORSODURO - NATIONWIDE DELIVERY, USED MOTORBIKE. 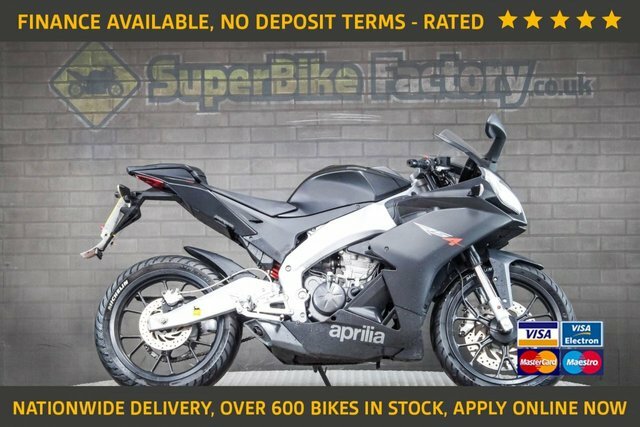 2008 08 APRILIA TUONO - NATIONWIDE DELIVERY, USED MOTORBIKE.